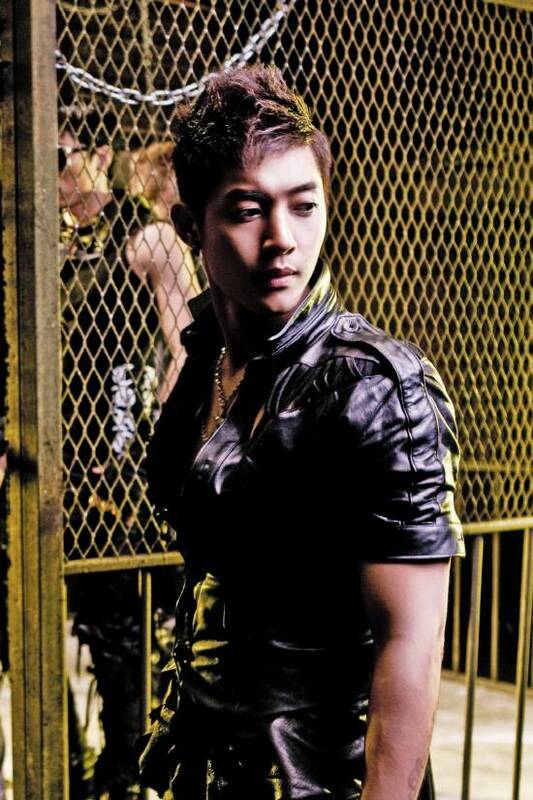 Kim Hyun Joong releases “Break Down” mini album! 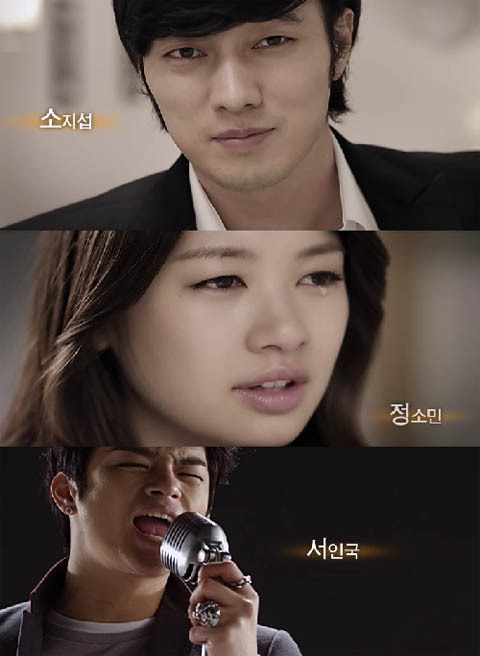 A week ago, Kim Hyun Joong released the audio track to his song, “Please“, which he then followed up by releasing a music video for the same track. Then yesterday he released the music video for the title track, “Break Down“, and now the audio for the entire mini album has been unveiled! Check out all five tracks below!